Frame: Kabra S26 2017 for HID brake system. ¡Totally renovated! Color matt black. New decoration. 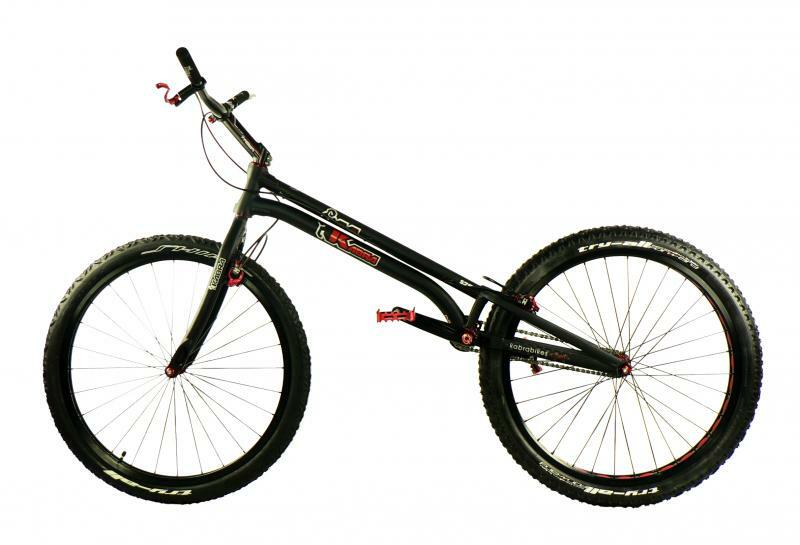 Fork: Kabra 26”. Option Disc 180 mm or Hidraulyc brake mount. Brakes: Magura HS33, Echo SL or Racingline. Customizable. Geometría: Wheelbase: 1080 mm; Chainstay: 380mm; B.B High: +80mm. Bicycle images corresponds to the high-end assembly. The indicated price is the basic model.